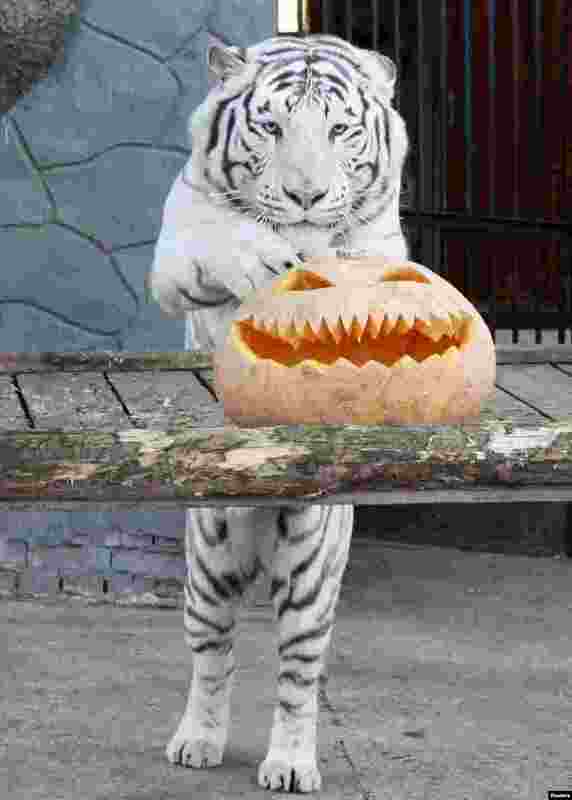 ۱ Khan, a three-year-old male Bengali white tiger, stands near a pumpkin during Halloween celebrations at the Royev Ruchey Zoo, on the suburbs of Russia's Siberian city of Krasnoyarsk, Oct. 31, 2013. ۲ A participant dressed as a zombie marches during a Halloween event to promote the U.S. TV series "The Walking Dead" at Tokyo Tower. 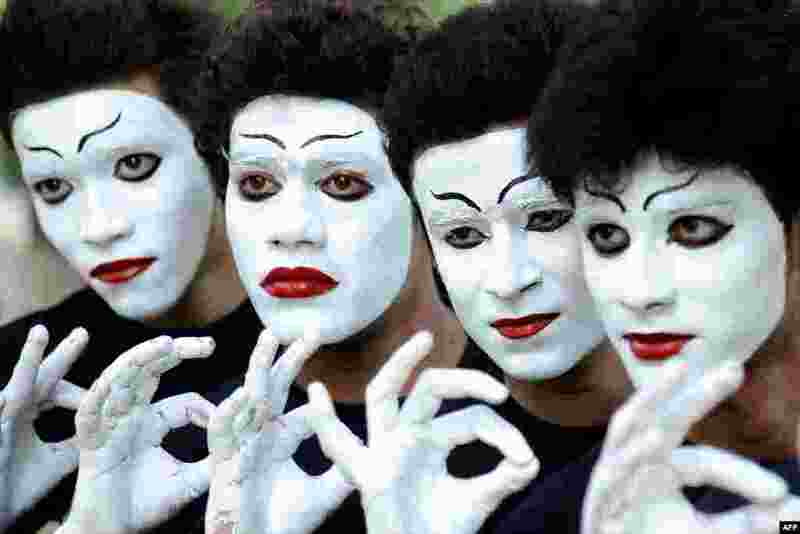 ۳ Indian students wait their turn to perform a mime act during a Youth Festival competition at a university in Amritsar. ۴ An illustration shows the logos of Google and Yahoo connected with LAN cables in a Berlin office. 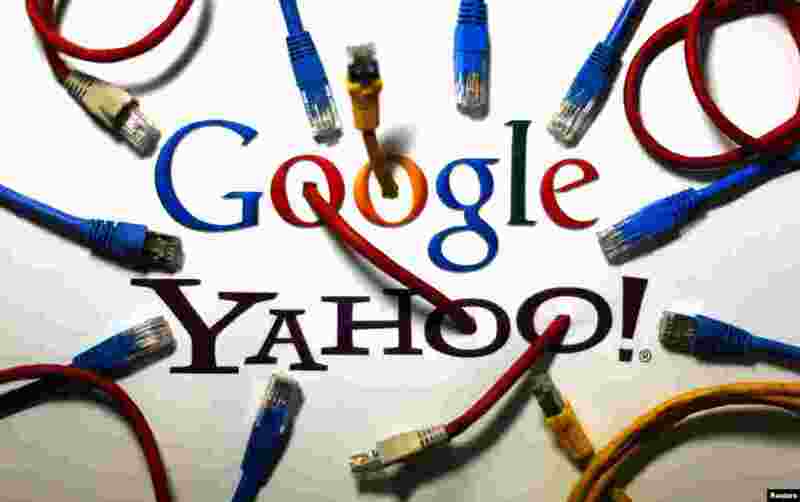 The U.S. National Security Agency has tapped into communications links used by Google and Yahoo to move huge amounts of email and other user information among overseas data centers, the Washington Post reported Wednesday. 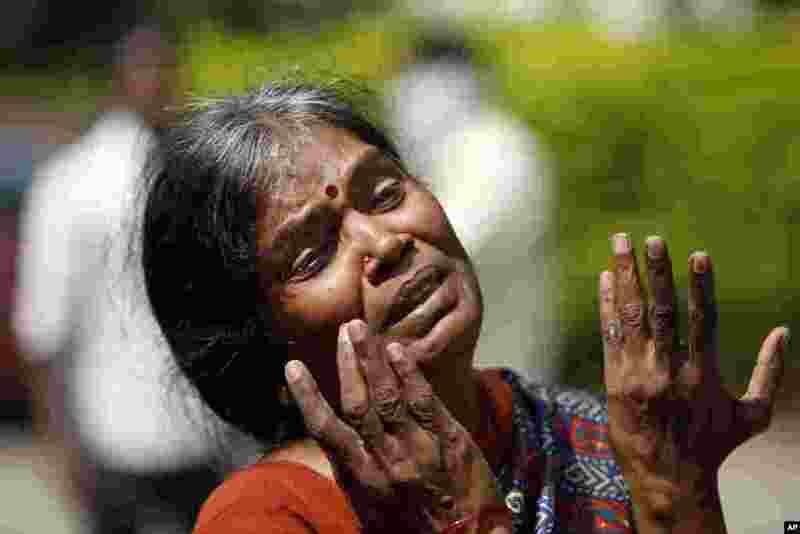 ۵ Sarala, mother of Raghuveer who was killed in a bus fire accident in India, weeps outside the mortuary of Osmania General Hospital in Hyderabad. ۶ This handout image from the Gujarat Information Bureau depicts the proposed 'Statue of Unity' of India's first home minister, Sardar Patel to be built near the Narmada Dam site at Kevadia village, some 190 kms from Ahmedabad. 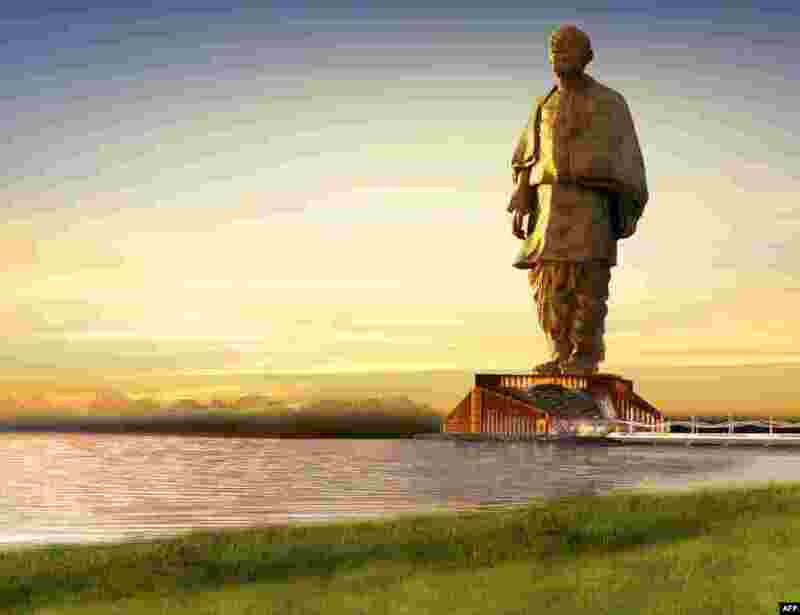 The tribute is set to be twice the size of the Statue of Liberty and four times higher than Christ the Redeemer in Rio de Janeiro and, rising 182 metres (600 feet) from an island in the Narmada river when completed in four years' time. 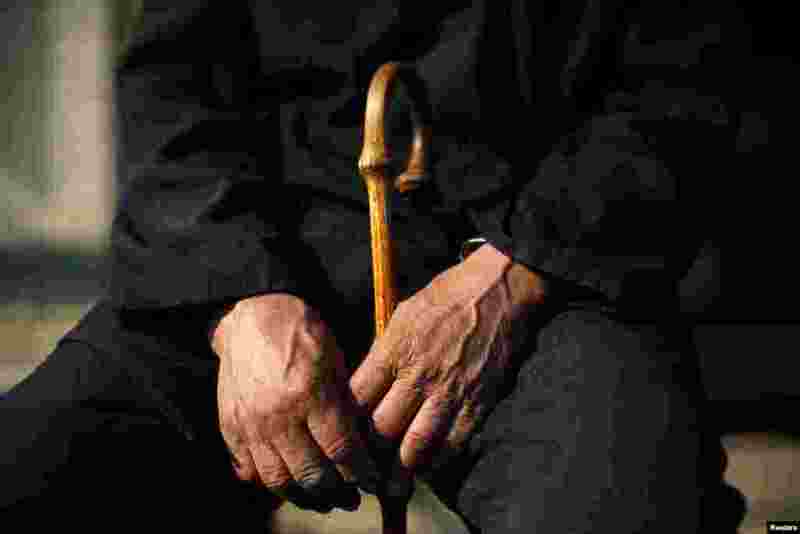 ۷ An ethnic Uighur man with a walking stick sits outside his house near a busy market in Turpan, Xinjiang province, China. 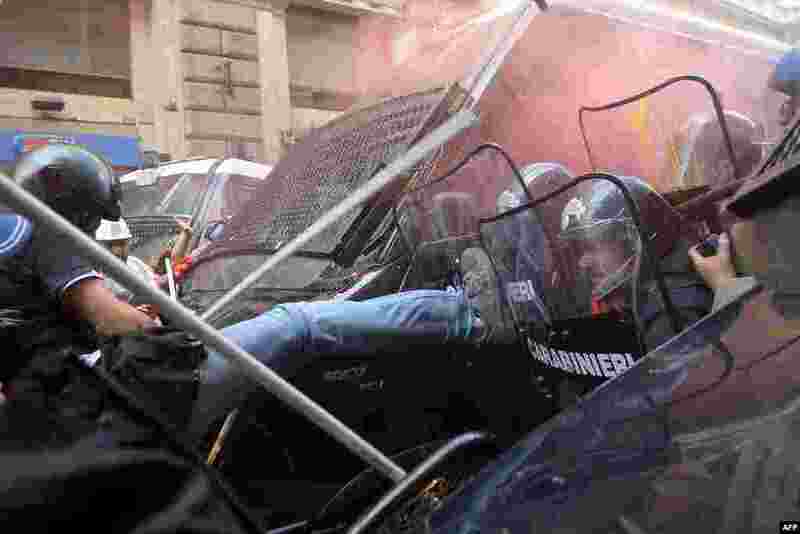 ۸ Italian protesters clash with anti riot-police during a demonstration to ask for affordable housings and against the government's austerity measures in downtown Rome.